It’s currently pouring down rain here in Kansas, but yesterday was gorgeous! The temperatures got up to 70 degrees F and the sun was shining its happy face down on everyone. It put me in a great mood! When I got home from work I found Benzo already in the garden breaking up and raking one of the beds. I changed into my garden clothes and headed on out there. The ground is still really wet, but yesterday was our only chance to put anything in the ground. The forecast called for rain today (and it was right) and more rain through the rest of the week and into the weekend. The next sunny warm day is not until Monday and we’ll probably have to wait a few days after that for the ground to dry out before we can plant anything. So even though it was probably a little too wet to plant, we decided to put some seeds in the ground anyway. 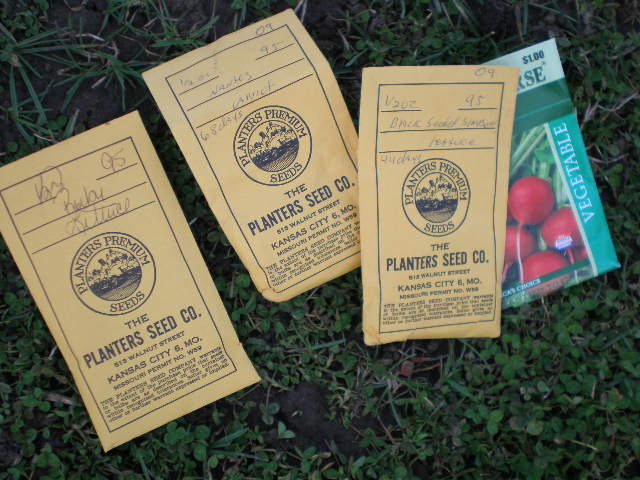 Since we buy our seeds in bulk from Planters, we have a lot of extra seeds. We decided we could spare a few and if they don’t sprout, no big deal. Benzo had already broken up this plot by hand with a shovel last week, so he didn’t have to do too much work to break it up again. Then he raked over a section to smooth it out. Keep in mind that these are plots we had tilled and used last year. We were not breaking it up from scratch (or grass). First you need some furrows. 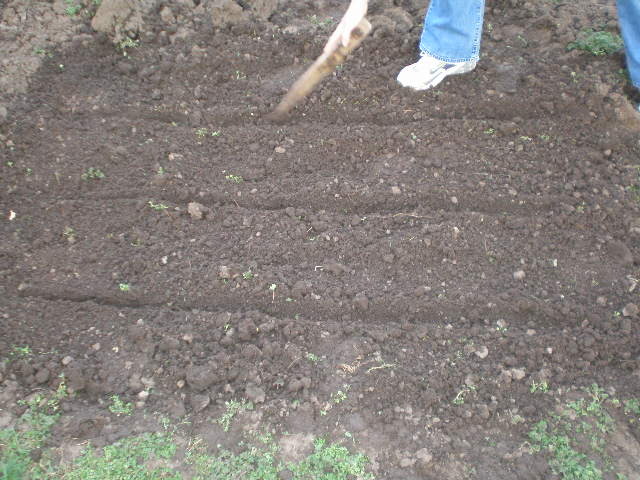 Using a hoe or a stick or the handle of a rake, make some furrows. 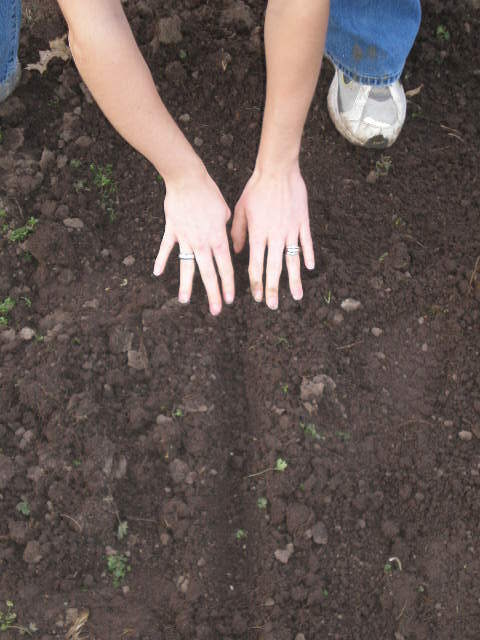 The furrows should be about an inch or so deep, and about a foot or so apart, depending on what you are planting. I planted lettuce, carrots and radishes yesterday. 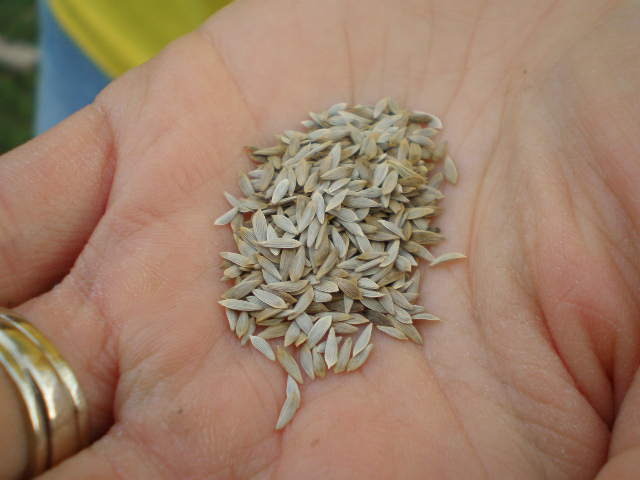 Then get your seeds and drop them in along the furrow. 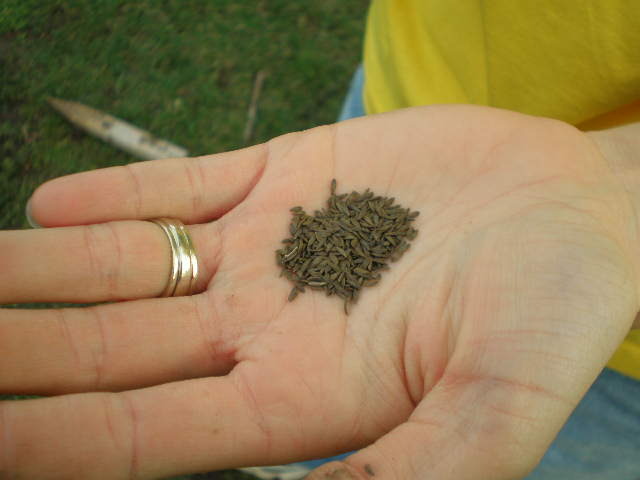 Lettuce and carrot seeds are so tiny that I just sort of sprinkle them in the furrow. Once they’ve sprouted I’ll thin them out. Radish seeds are larger so I placed them in the furrow about an inch apart. In the third row I planted carrots and radishes together. What? Yep in the same furrow. This is actually a neat trick. 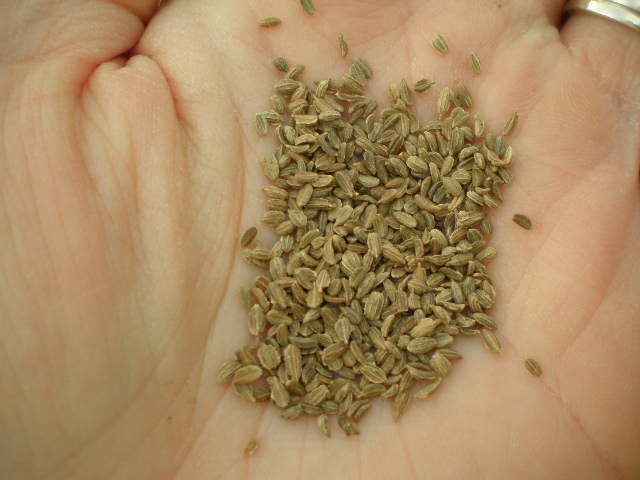 Carrots take forever to germinate; up to 21 days! 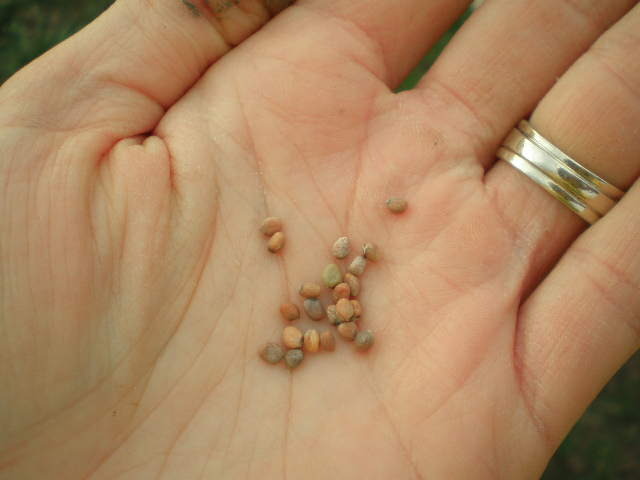 Radishes however germinate much quicker and are ready in 30 days. 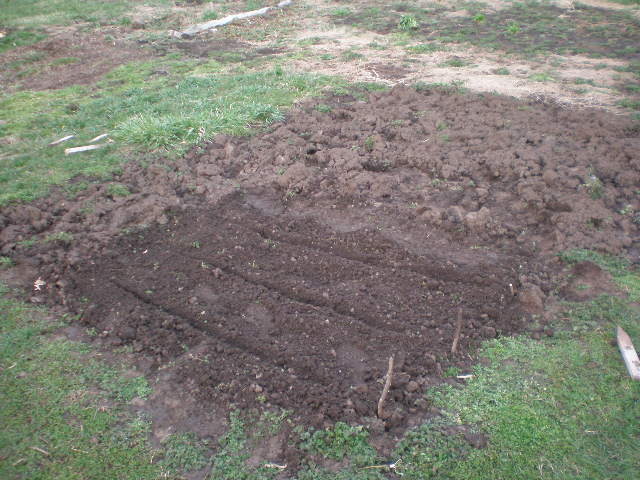 So the radishes will be done growing and pulled out of the ground by the time the carrots are just getting started. This saves space in your garden. And the radish sprouts help mark the carrot row so you know something is growing there. Just don’t pull the carrots out when they start sprouting, thinking they are weeds. Not that I did that last year or anything…. 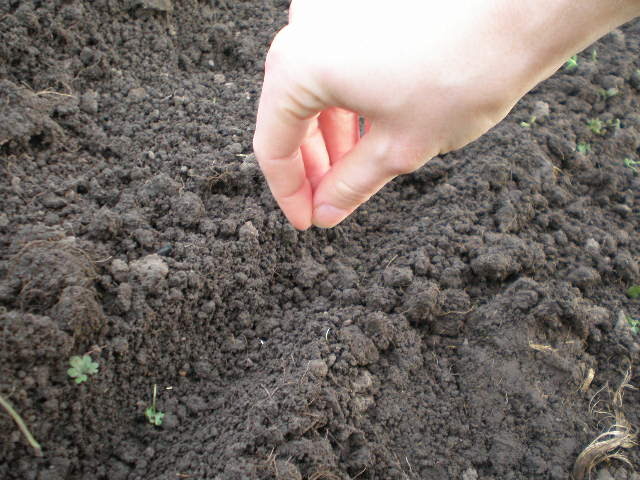 Once the seeds are in the furrows, gently cover them up with the soil. I also mark my rows with a stick in the ground at the end of each row. This serves as a reminder of where my rows are until the little sprouts start popping up. As you can see we used less than half of this plot. 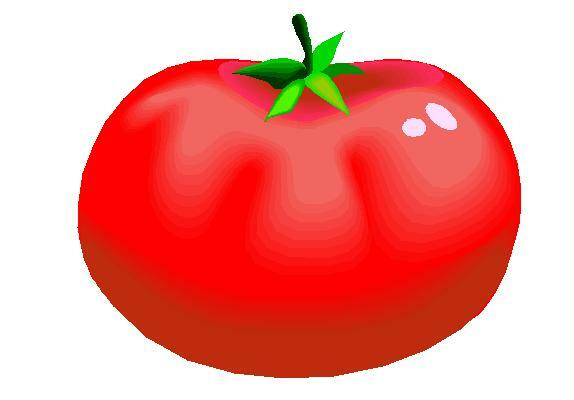 Normally after you plant seeds you water them in really good. That just means to give them a nice drink with the hose or watering can. However since the ground was already so wet and there was rain in the forecast, we did not water our seeds in last night. Good thing since it’s pouring buckets today! um.. say its raining out side and u put the seeds in when its raining will that be ok.?